Beta testing is well known as a way to weed out the bugs and crashes that are still hiding in your code. 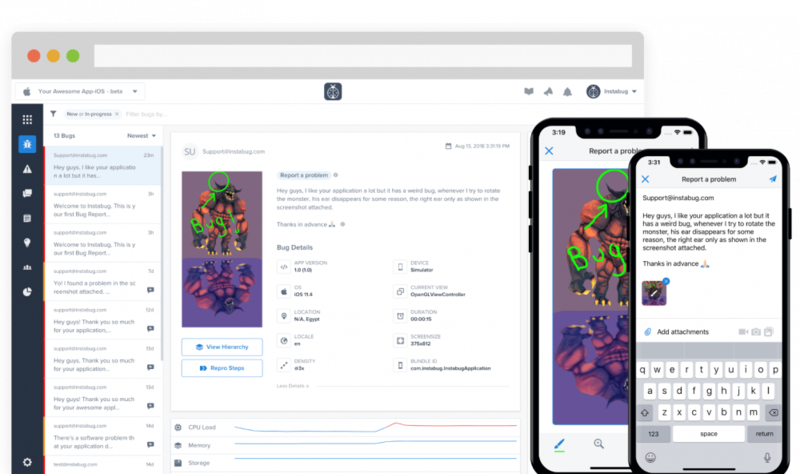 The benefits of beta testing as a marketing tool have also started to get more attention recently, with many examples of apps that used beta tests to drive wide adoption. But beta testing is more than a testing tactic or a marketing gimmick; beta testing is a way to include your users in your development process. Besides QC and marketing, many other departments can use beta testing to inform their process. Here we’ll take a look at the benefits of beta testing from different perspectives and see what they have to offer each team. Of course, finding bugs and crashes. Putting your app in the real world across many different devices and environments uncovers issues that might have slipped past your team. But it also allows you to monitor and optimize your app’s performance, and test your infrastructure and backend to make sure you are ready to scale. Beta tests are the first chance you get to validate your app with real users, and they can give you a lot of information about your users. By analyzing their in-app behavior you can easily identify where they might be getting stuck or the common drop-off points. You can then use qualitative feedback from user interviews or surveys to put these numbers into perspective. Beta tests are also a great chance to optimize your onboarding process to make sure it allows your users to quickly get started and extract value from your app. Similarly, you can test your documentation to discover any errors or holes in them to make sure your users have all the information they need. While some might view it as a gimmick, beta tests have more benefits for your app’s marketing than creating hype. They are the best opportunity for your marketing team to test their marketing message for effectiveness and optimize it. Additionally, they can test the effectiveness of their channels to identify the most valuable ones and optimize their message for them. Besides testing your strategy, you can use beta tests to solicit early reviews and testimonials from your beta testers for your app’s launch. Engaging your beta testers can also turn them into evangelists who willingly promote your app. With a new app or feature, your support team might not be very familiar with its ins, outs, and different uses cases. Beta tests give them the chance to become more intimately familiar with your app and identify the common issues users face, and their solutions. The support team can then use this knowledge to prepare FAQs and help articles for these common issues so that users can find answers quicker. This also lightens the load on your support team after launch, allowing them to provide better service. By bringing your users closer to your app, earlier in the product lifecycle, beta tests offer a wealth of information. However, you need to know where to look and what to do with this information. Communicate with all your teams to see how they can benefit from the beta test and keep that into account when planning for it. Additionally, you need to be ready to deal with all the feedback you will be receiving. Make sure you have a process in place to collect, analyze, and act upon this feedback or you risk getting overwhelmed by it.